Dr. Charles C. Pagana is a board-certified family doctor. 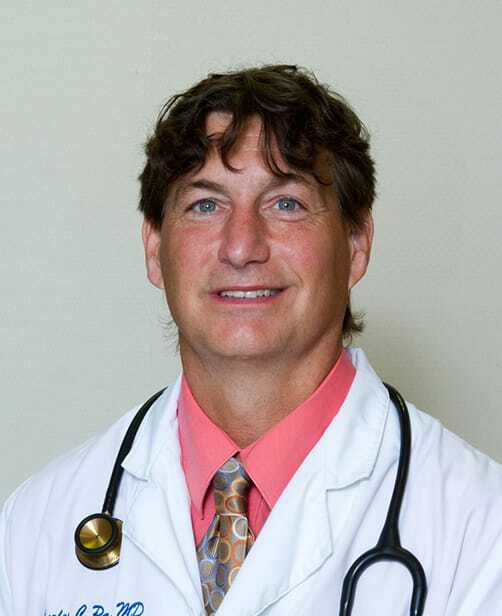 He has been treating patients in Selinsgrove, PA since 1994 and joined FPC in 1997. Dr. Pagana is married to Maureen and has four children, Charles Jr., Jamie, Chelsey, and Gabrielle.